Have you every considered the many benefits of urban living? 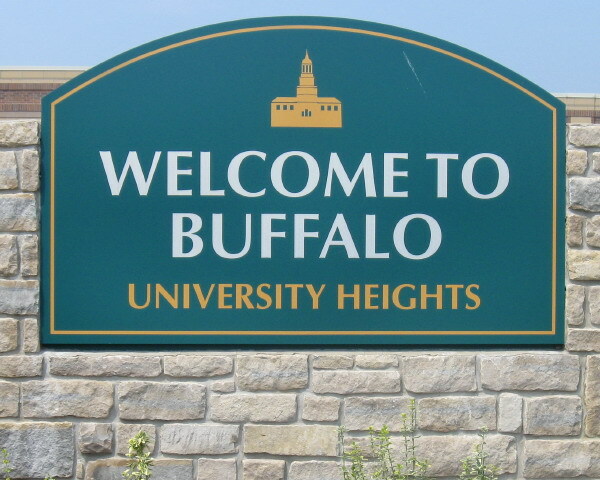 The University Heights neighborhood is home to many quality and affordable houses. Please check out the Heath Street Block Club at the link below for a list of homes for sale in the area. This list is updated every few weeks. While at the link, be sure to search the Heath Street Block Club website to see some of the great work performed by a very dedicated and caring group of residents in the heights.